Learn more about how helicopters can benefit your agricultural operation in Nebraska. FairLifts partners with the best pilots to assist you with aerial application in Nebraska. 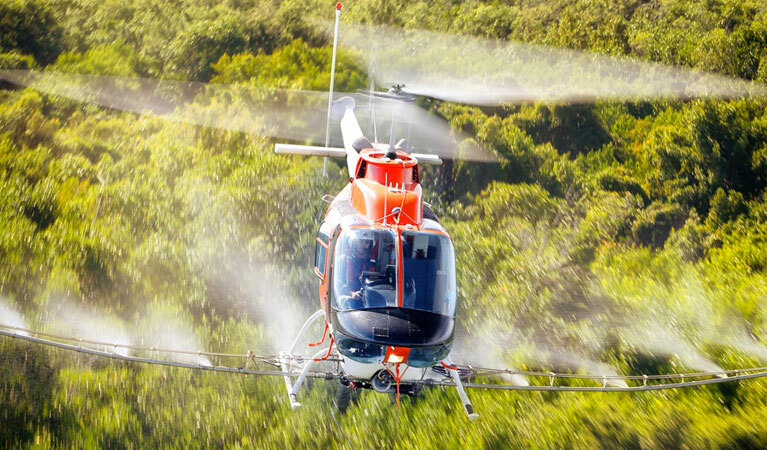 Helicopters can be vital in helping you spray for weeds and brush, prevent and counter frost, and getting rid of pests and mosquitoes. 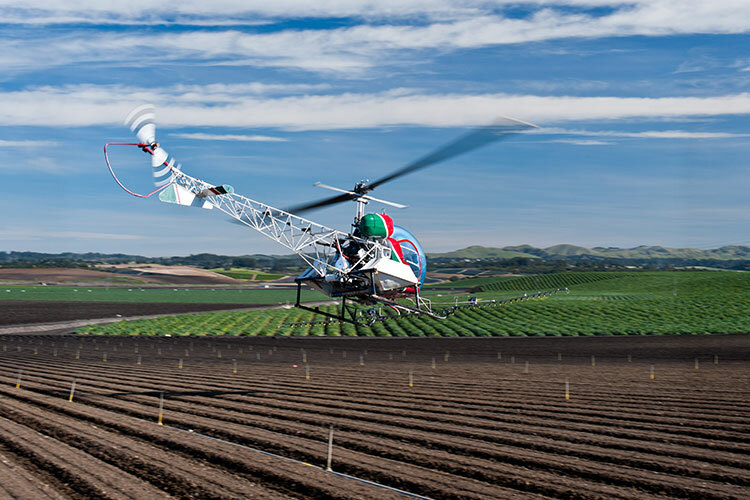 A helicopter can also help water your crops, spray the perfect amount of fertilizer on the crops, and do it in a timely manner, quicker than if you were on the ground to save on labor. Agriculture is by far one of the most important businesses in Nebraska. In fact, it is the state’s leading industry and provides plenty of jobs for those in the state. Each year agriculture earns $25 billion in Nebraska. A total of 45 million acres of farmland can be found throughout the state on 49,100 farms. This makes up a total of 92 percent of the land in the state. Crops that prove vital to Nebraska’s economy include corn, soybeans, edible dry beans, and wheat. Aerial application services in Nebraska can increase your crop yield and boost profits. Aerial application in Nebraska can be arranged by FairLifts. We arrange a wide variety of aerial agricultural services throughout the entire state of Nebraska. Take a look at the options below, while these are the most popular we offer customized scheduling for specialized needs as well. A helicopter poses an advantage when crop dusting your field. A helicopter can implement a more even spray and cut the time it takes to spray your field down. 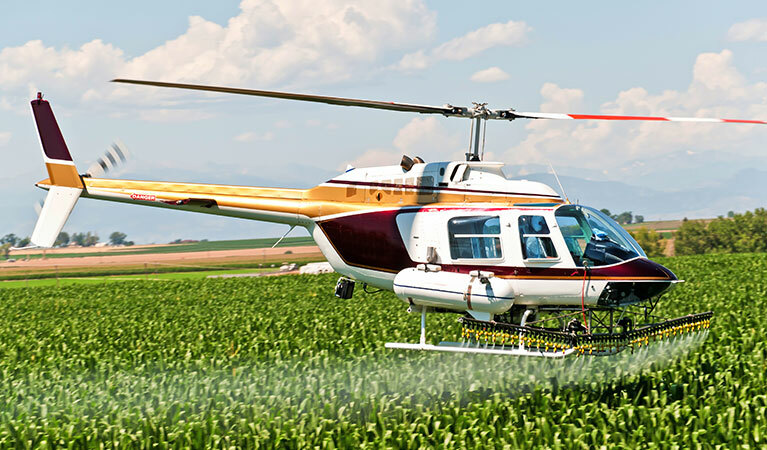 A few options for crop dusting services FairLifts can arrange include using fertilizers, fungicides, seed spraying, and watering. These services can increase the quality and yield of your crops. Getting rid of nuisances such as mosquitos and pests can prove difficult. This is where helicopter spraying can come into play. 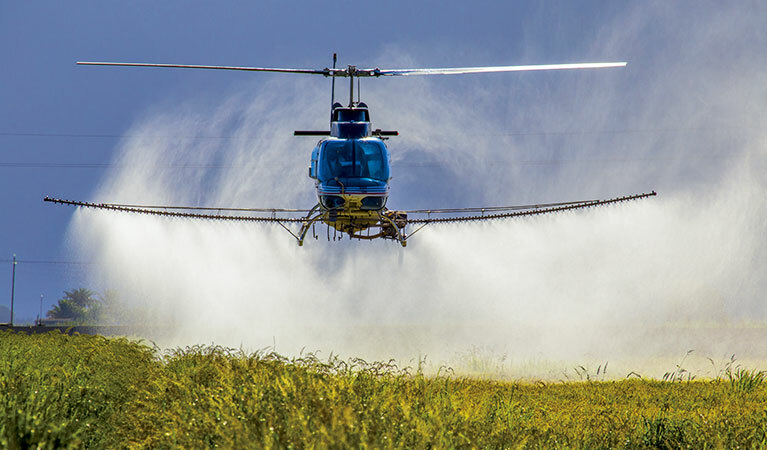 Aerial agriculture services arranged by FairLifts can help you get rid of these pests so you can prevent damage to your crops and eliminate problematic pests. Another handy aerial application service FairLifts can arrange includes helicopter spraying for brush and weeds. Using manpower to remove brush and weeds can take tons of effort and manual labor. 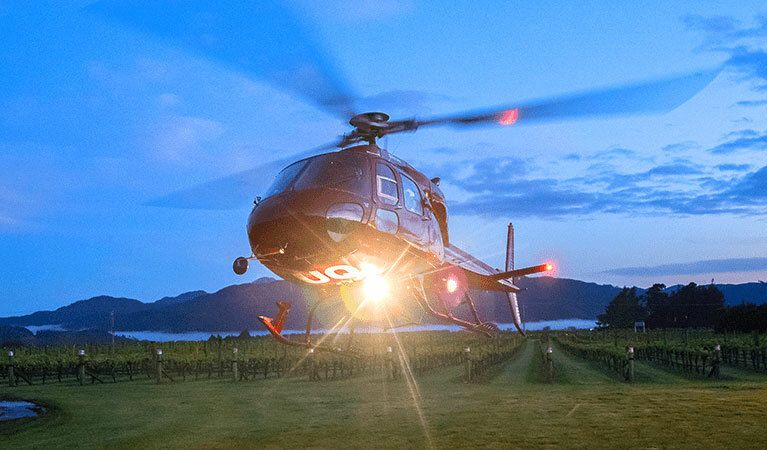 These hours add up; a helicopter can cut this time down to ensure your crops do not suffer from unnecessary weeds and brush, which will increase your overall crop yield. Frost often times sneaks up on you. One day your crops are fine, but then it gets cold overnight. Helicopter spraying can help combat frost damage. Whether you are looking to prevent damage from frost of treat frost currently affecting your crops, just give FairLifts a call. We are more than happy to help you. Aerial agricultural services arranged by FairLifts can do wonders for your crop yield and quality. Give us a call for aerial application in Nebraska. Our operators are standing by and available to answer your questions 24/7. Get your quote today.